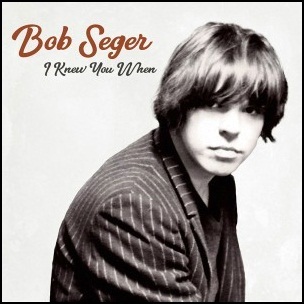 On November 17, 2017, “Capitol” label released “I Knew You When”, the eighteenth Bob Seger studio album. 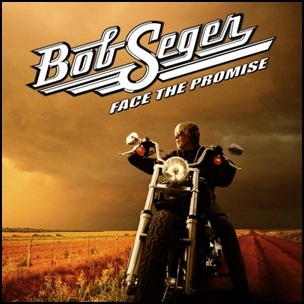 It was recorded in 2017, and was produced by Bob Seger. 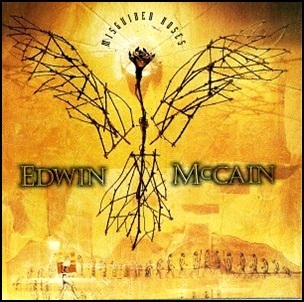 On June 24, 1997, “Lava Records” label released “Misguided Roses”, the second Edwin McCain album. It was recorded 1996 – 1997, and was produced by Matt Serletic, and Kenny Greenberg. All tracks by Edwin McCain. except where noted. On April 26, 2013, “earMusic” label released “Now What? 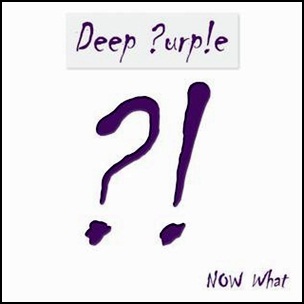 !”, the 19th Deep Purple studio album. It was recorded in 2012, at “The Tracking Room”, “Anarchy Studios” and “Rainbow Recorders” in Nashville, Tennessee, and was produced by Bob Ezrin. All tracks by Don Airey, Ian Gillan, Roger Glover, Steve Morse, Ian Paice and Bob Ezrin. 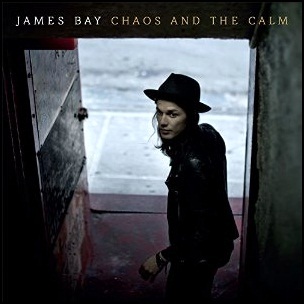 On March 23, 2015, “Republic Records” label released “Chaos and the Calm”, the debut James Bay album. It was recorded 2013 – 2014 in Nashville, Tennessee, and was produced by Jacquire King. The album was certified Platinum in Denmark by “IFPI Denmark” and 2 x Platinum in UK by “BPI”.